Diatomaceous earth is a completely natural sea-based substance derived from the fossilized remains of diatoms, a form of algae. When diatoms die, they leave their mineral-rich shells behind, which eventually become petrified. Food-grade, or medical-grade, diatomaceous earth has been mined and refined to contain no contaminants. Medical diatomaceous earth is lightweight, porous, and is composed mostly of natural silica. Because it is mildly abrasive and contains so much silica (which is nontoxic to cats and dogs), it makes the colon of animals an inhospitable environment for parasites of all kinds. When given to cats and dogs, diatomaceous earth gently scrapes the colon to eliminate both adult worms and their eggs, thus halting the life cycle of these persistent pests. 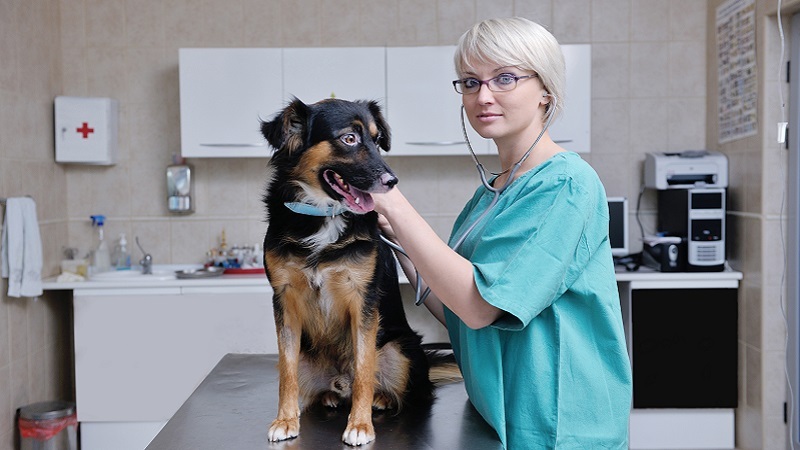 Some pet owners give it to their pets routinely as a preventative measure. One teaspoon of diatomaceous earth for an adult cat or small dog, and two teaspoons for a medium-to-large adult dog, on a daily basis, quickly eliminates infections caused by hookworms, roundworms, and tapeworms. This dose can be gently and gradually adjusted to suit your pet’s individual needs. Parasite infestations caused by hookworms, roundworms, and tapeworms are generally very mild, but they can become a more severe problem for pets who are very old, very young, or immunocompromised by disease. Intestinal parasites should not be left untreated, and pet owners should contact their veterinarians before and after treating their pets using alternative remedies.